As much as we all hate to admit it, celebrities and their fandom heavily influence the trends in our culture and any of their actions seem to get coverage in all types of media. For example, remember when Miley Cyrus twerked on Robin Thicke at the VMAs and it led to outraged parents who were scared for their impressionable children? Well whether their actions are deemed as good or bad, celebrities seem to set the trends of our culture. So where do these trendsetters lie in terms of vaping? And which celebrities live the vape life? Here are 11 celebrities of various ages who give vaping the good name it deserves. 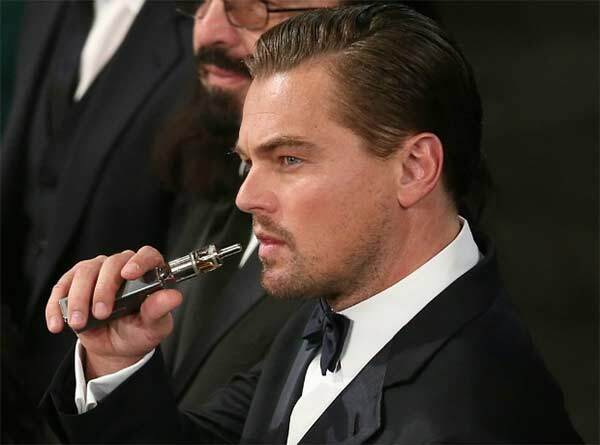 As the face of vaping world-wide, good ol’ Leo was originally spotted vaping at the SAG awards, which then spurred the ban of vaping from the following 2016 Oscars. Although #vapegate was a painful blow for vapers world-wide, at least Leo finally got his Oscar. 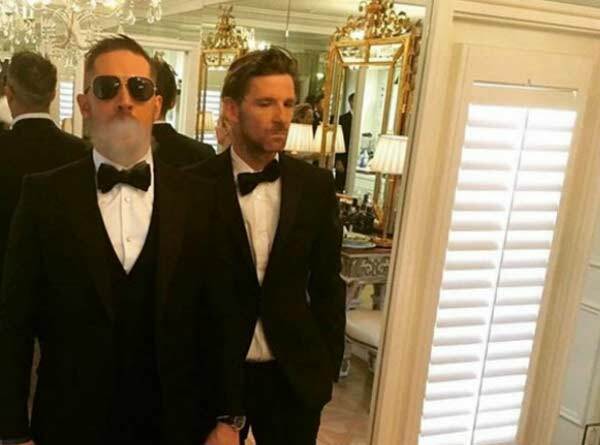 As another renowned vaper, Leo’s Revenant co-star the beloved Tom Hardy brings his e-cigarette to many an event. As demonstrated by his suited and booted pre-Oscars vape earlier this year, hopefully to defy #vapegate. Actress Katherine Heigl is arguably the most responsible for bringing vaping into the public eye by openly vaping on live television during an interview with David Letterman. She claims the vape has really helped her get off of cigarettes. 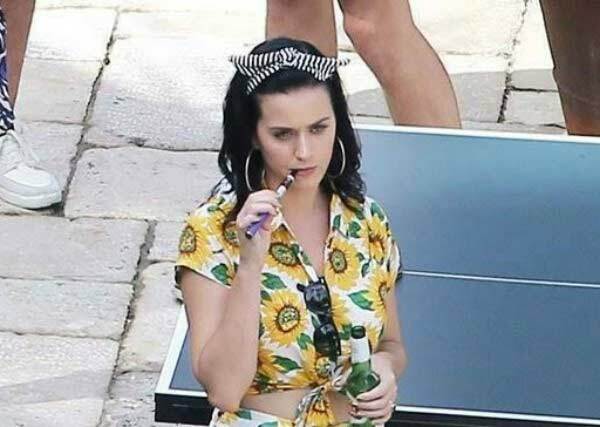 Katy Perry is an avid supporter of the e-cig and has been vaping for a few years now, most notably when sharing a vape pen with Orlando Bloom at the Golden Globes earlier this year. 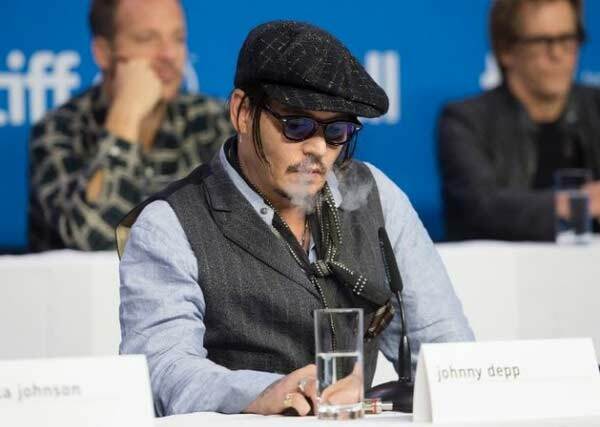 Spotted vaping on several occasions, particularly in his 2010 film The Tourist, Johnny Depp is the vaper we all aspire to be. Rumour has it, he took up vaping on a regular basis after filming this scene and has since brought his e-cig to many prestigious events. 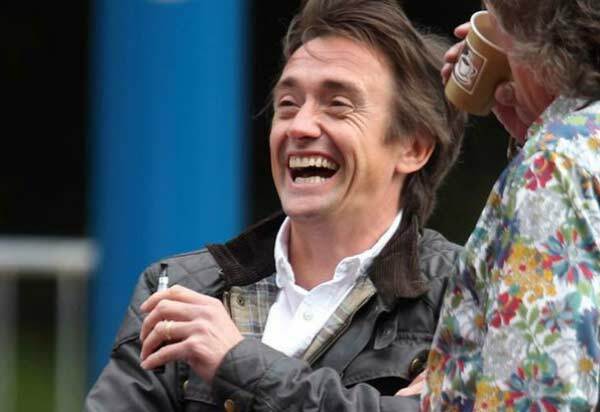 Turns out former Top Gear presenter Richard Hammond also enjoys to dabble in the odd e-cig every now and then. 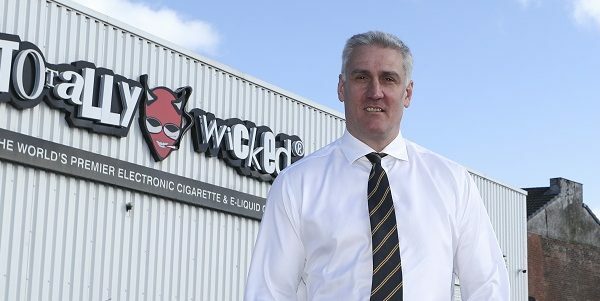 As a contender for everyone’s favourite vaper on this list, I challenge you to find me a British person who is not a fan of this guy. Both Cara Delevingne and Michelle Rodriguez are also well-verified vapers and have been spotted vaping together courtside during a basketball game in Madison Square Garden. 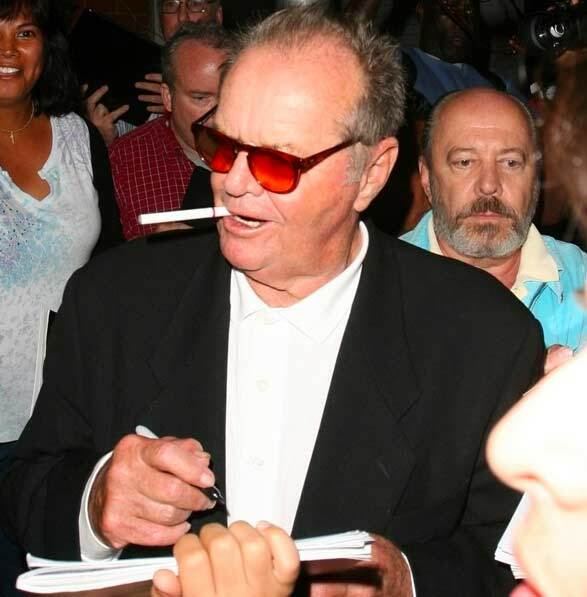 Debunking stereotypes on a regular basis is 79-year-old Jack Nicholson, who proudly proves that vaping isn’t solely for the twenty somethings, while he vapes during signings. 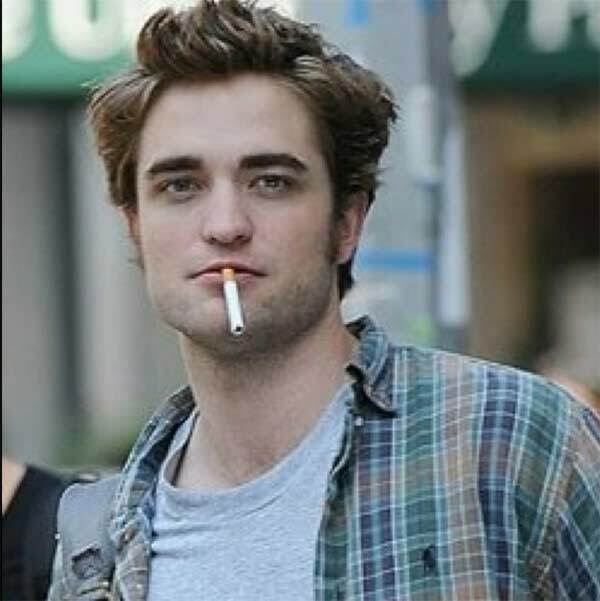 Sullen vampire Edward Cullen also apparently loves a good vape and has reportedly used e-cigarettes to help him quit smoking. He was even spotted enjoying some vaping while awkwardly dancing to Drake at Coachella. Last on the VIP vaping list is comedian Sarah Silverman, who happily shares her vaping habits in a very public way. Even showing her vape pen to an interviewer on the red carpet as her method of coping with the 2014 Emmy’s. Who’s your favourite vaping celebrity and are there any celebrities we’ve missed? Let us know in the comments!